Ah, rebates. They promise a lot when you’re looking at the price tag of a product deciding whether you should buy, but they are actually just an old school sales tactic meant to incentivize customers to buy pricier products. Rebates sound like a good idea, but how many times have you forgotten to fill out and mail in a rebate after a purchase, meaning, you just paid full price at the end of the day? 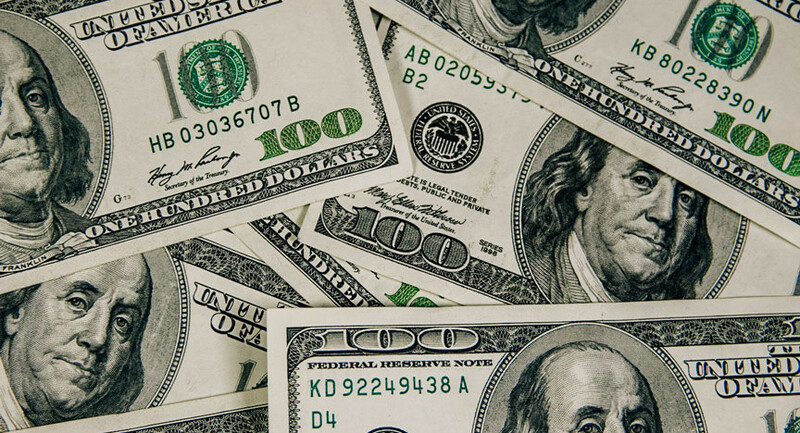 Many, many rebates go unclaimed every year ($500 million worth, to be exact). Good for the manufacturer. Bad for the customer. 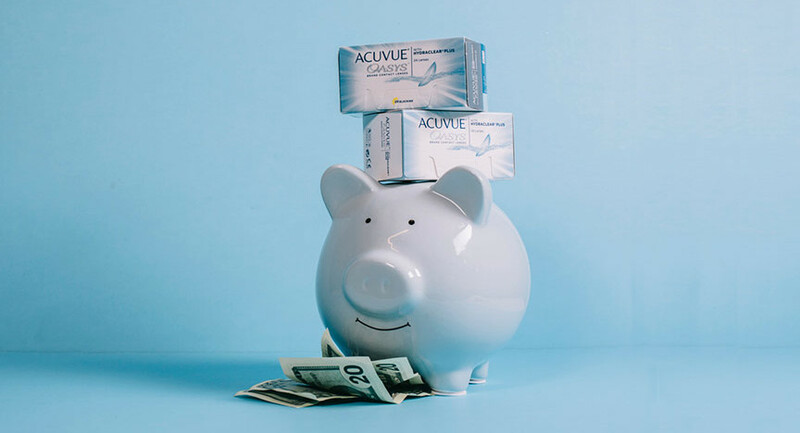 Traditionally, the contact lens industry has relied heavily on rebates. And hey, we even offered them for a little while, but this year we decided there was a better way to provide savings to our customers and make their lives easier. How is our way possible? 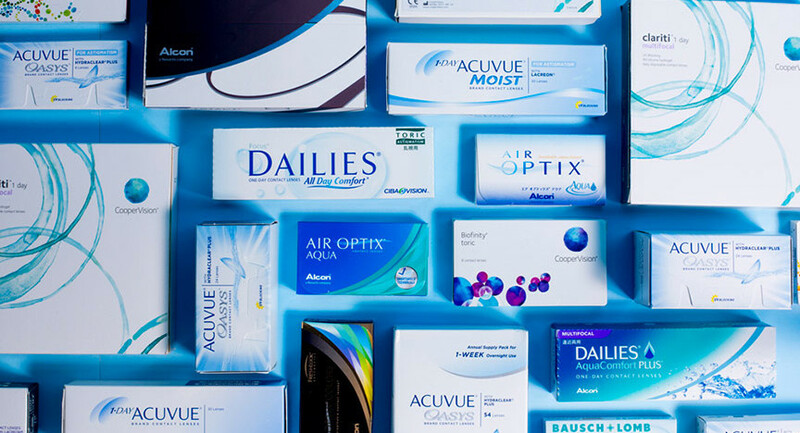 Simple–we offer on-the-spot buy more, save more pricing on every brand of contact lenses. The more boxes you drop in your cart, the more you’ll save on each box. You pay exactly what you see on the site–the best price (we even offer price matching)–and never have to worry about following up with the hassle of rebates after your purchase.